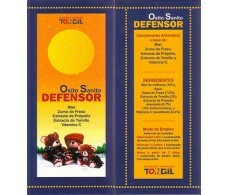 Defender Teddy Tongil Sanit 200ml. Pranarom Pranabb Breathing Easy Gel 40 grams. 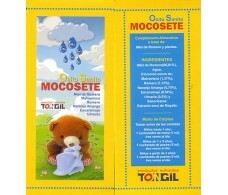 Tongil Osito Sanito Mocosete 200ml.